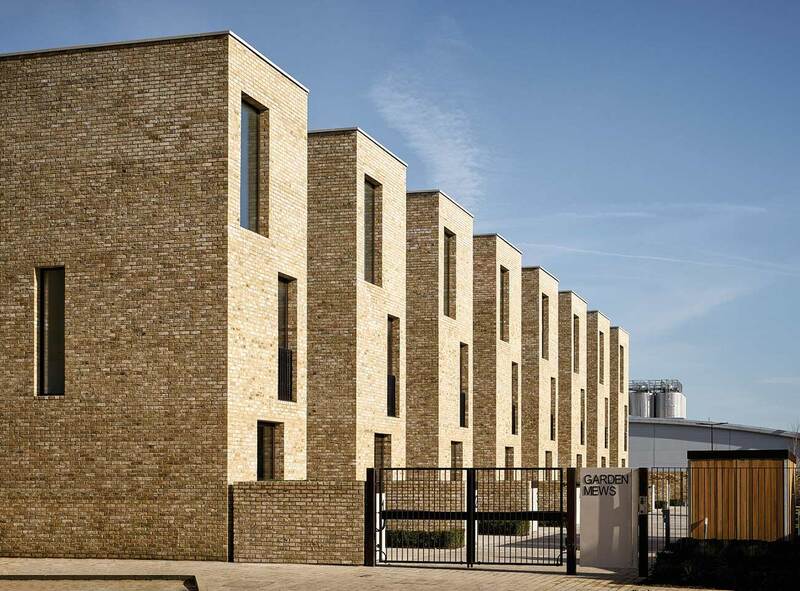 16 THREE-BEDROOM TOWNHOUSES IN THE HEART OF PENINSULA WEST, GREENWICH. Signal Townhouses is a unique collection of three-bedroom terraced houses designed by award winning architects AHMM. Available to move in now. Show home open. To download the brochure, click the link below. Named after one of Greenwich’s most successful merchant families, Enderby Wharf first manufactured ropes for the navy before moving into the production of telegraph cables. An estimated 70% of the world’s submarine cables originated from the factories whose remnants still line the Thames. A proud tradition continued, it is today the site for the manufacture of fibre optic submarine communications. Today, Greenwich is as vibrant and interesting as its maritime past. It is home to a thriving community of shops, restaurants and cafés, all situated around the Royal Greenwich Park, a great open space with expansive views across the City. In addition to the park, there is the Royal Observatory, National Maritime Museum and the Royal Naval College, with some of its buildings home to the University of Greenwich. Alongside these historical landmarks are the beautifully restored riverside walkways, nearby Meantime Brewery Company, Greenwich Theatre and the Cutty Sark. A fantastic mix of Thames river culture and modern day metropolitan living, Greenwich is a prized London destination. Signal Townhouses is located on the south side of the River Thames, in the heart of Peninsula West, within walking distance of both The O2 and Greenwich itself. It’s a stone’s throw from major bus routes and a short walk from North Greenwich Station and Maze Hill mainline station, offering direct links to London Cannon Street in 16 minutes, and providing fast and efficient access to Canary Wharf, City Airport, Westfield Stratford and the West End. When approaching Signal Townhouses, the elegant design is immediately apparent with the exposed Weinnerberger-Marziale brickwork displayed within the garden mews and intimate close setting, each providing a secure, self-contained and exclusive offer. Entrance is gained via a paved granite courtyard. Inside, the look and feel matches the elegant beauty of the houses’ external design. From its bespoke kitchen to hardwood floors, light spacious rooms, floor-to-ceiling window off the reception area, to the privately situated roof terrace, everything has been considered to the finite detail. 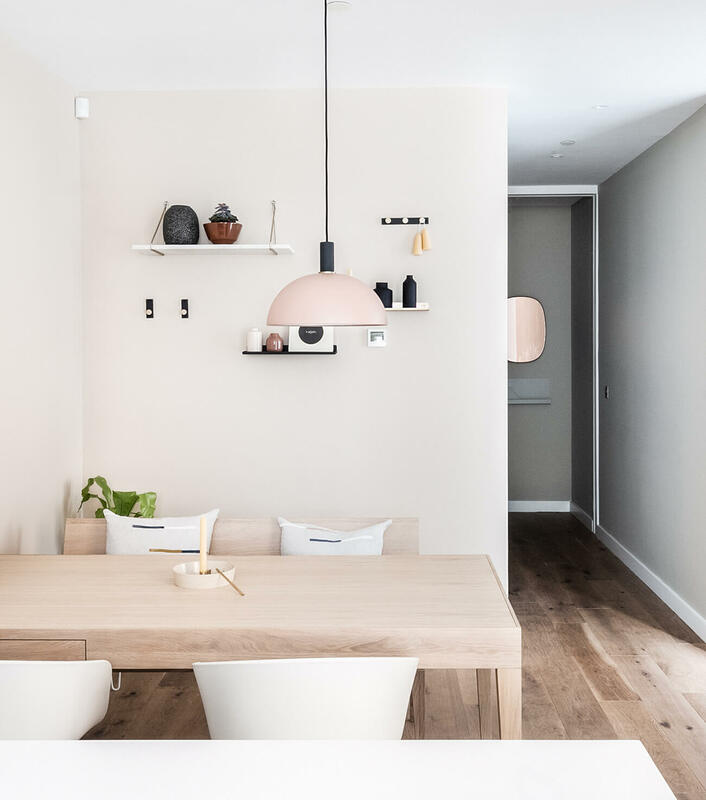 The general sweep of the design creates a light and airy ambience. Refined, luxurious and full of style. If you require any further information please email signal.townhouses@cbre.com or call 020 7519 5945. To download the brochure, click the link below.